Top 10 Builders in Airdrie Alberta Find New and Pre Construction Homes. Looking to make a move towards the attractive Airdrie homes for sale? Or maybe you already live there and you’re just looking to build a new home for yourself. No matter the reason, the following Top 10 builders in Airdrie have a solid reputation for creating the perfect house for your family. And no matter if you’re building in Coopers Crossing, King’s Heights, Prairie Springs, or Silver Creek, you’ll find a great place to settle down. Each builder has their own niche and style. You’ll find some builders focussing on single-family homes while others are custom builders, each with designs of their own. We’ve compiled a list of the 10 best builders in Airdrie. 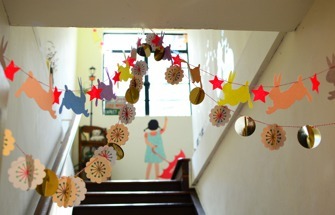 Take into consideration what the best builder for your family would offer. Here, starting with the best builder in Airdrie, is our list for you to consider. Their new home range varies from traditional to contemporary with townhomes and detached single-family homes serving as their main focus. Browse through their selections to find a plan that suits your needs. You won’t look back when choosing Genesis Homes as your next builder. Part of the reason that Stepper Homes is so well-regarded is due to the history that it has in Calgary and Airdrie. These builders have been helping Albertans find the perfect house since 1956. 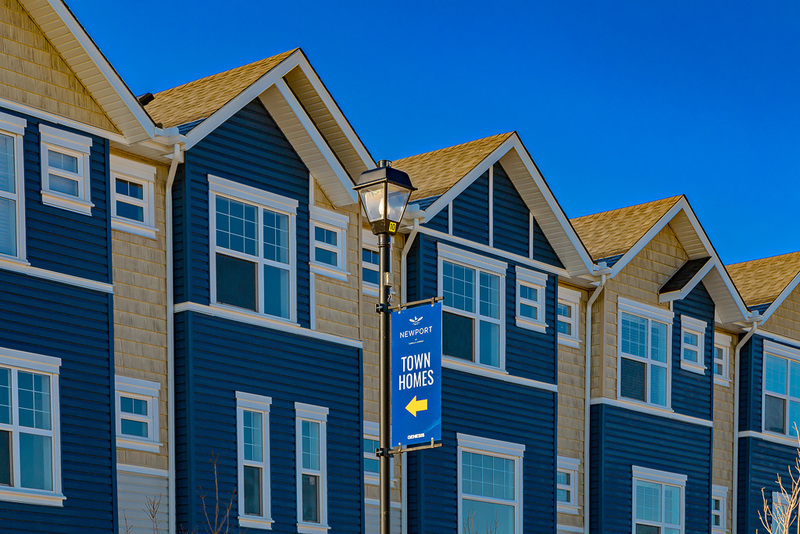 You’ll find Stepper Homes in old neighbourhoods as well as featured prominently in several of Airdrie’s new communities. Homes in Bayview are now available for planning and purchase. Find more than you’d expect when you build with Stepper. Again, here’s another legacy Airdrie builder that has developed a reputation for quality and class in their new home designs. Jayman Built comes to stand for something, and the name inspires trust and confidence in their products. Since 1980, Jayman has been actively building homes in Calgary and branched out to create stunning Airdrie houses soon after. Kings Heights is the main focus for Jayman homes, new constructions that are designed to feel a part of nature and the surrounding environment. Jayman loves to create a wide range of homes, from as low as 1060 sq.ft homes just perfect for the couple or single homeowner. They do also have luxury properties that start at 2650 sq ft with room to add on as you see fit. Now we come to the first of the Airdrie builders that actually exclusively serve this community. Airdrie show homes will always have a McKee home somewhere in there, representing the talent and skill of the local builder company. McKee’s new homes include several award-winning designs that challenge the notion of what you thought an Airdrie home could be. They build reputable and well-standing homes for sale in Alberta. 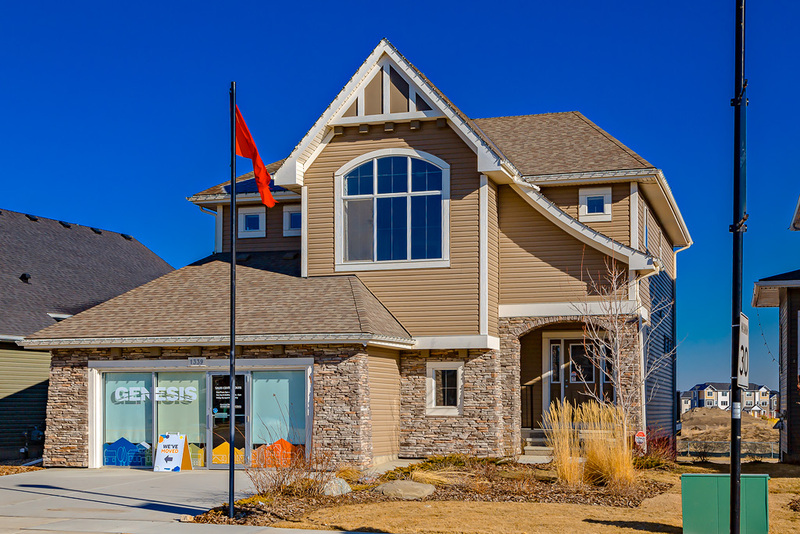 Airdrie communities are dotted with McKee quality through and through, and they have been steadily building new homes in King’s Heights, Bayside, Coopers Crossing, Ravenswood, Hillcrest, Chinook Gate, and Prairie Springs. Choose your designs from among bungalow, two-storey, three-storey, or laned homes. Heavily featured in new communities in Airdrie and Calgary, Vesta properties are well recognized as a staple of new development in the city. 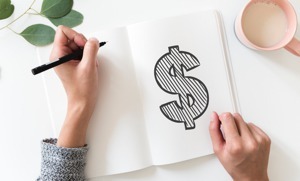 Southpoint is the targeted community that Vesta Properties is building on right now, creating multi-unit complexes, condo buildings, townhomes, and single-family housing as well. They work with developers to design family-friendly environments in master-planned communities that are perfect to move in and settle down. Vesta is one of the few builders that serves not just Alberta homes but BC housing as well. If you’re looking at Airdrie condos, this is the builder to visit. If you’ve lived in Southern Alberta for any time at all, you’ll recognize this next addition to our list. Homes by Avis have steadily grown in popularity and reputation since their start in 1978. Homes by Avi has mainly been working in Calgary with a good selection of Airdrie housing as well. New homes in King’s Heights include basement development, a detached garage, or an extra $20K off the purchase price. This builder proves that classic style is never really out of fashion. Their unique and diverse homes include a good selection of options and square footage to suit any family size. It’s hard to find fault with this builder, and you couldn’t go wrong building a new home in Airdrie with them. Looking to build in Coopers Crossing? Shane Homes should be at the top of your list. They have a quality selection just ideal for the lot sizes and housing styles of the established community. Shane Homes build just about every type of new construction. They build Airdrie townhomes for sale, condos, paired homes, row housing, and the single-family front drive houses. This opens up their choices to anybody who’s looking for at new Airdrie townhouses for sale. Part of the Shane Homes difference is the customization you can do before you ever break ground. Work with professional designers to create the ideal home for your needs. Although Carolina Homes are small, they offer unparalleled service and personalized support for new Airdrie home. That’s probably because they live here as well as work here. Their homes have to be good because Carolina is based right here in Airdrie. Rather than simply focusing on the home, it’s construction, or it’s design, Carolina works with the families who plan to live there, accommodating what they need in their new homes. Their studio homes to their two-bed housing designs are crafted to suit those who aren’t yet ready to pay for larger housing. It fits their budget and still provides more house per dollar than many other builders. While many of the other builders on this list will offer a good selection of Airdrie new homes for sale, there is none at adept at creating your perfect house as Harder Homes. This is a custom estate house builder that defies the traditional method to create uniquely crafted homes in Coopers Crossing. This community is set to be one of the prestige communities of Airdrie, creating an exclusive community with luxury homes. This fits perfectly with what Harder Homes offers. Their home designs are incredibly laid out, well planned, and certainly unique. Their top-of-the-line design includes his and hers closets, 4 bedrooms above-grade, and a three-car garage. These are the Airdrie builders to watch for as they continue to grow in status. Brookside at Baysprings operates exclusively in multi-family homes in the newest Airdrie community of Baysprings. This niche builder is going to demonstrate exceptional quality with this build and create a name for themselves in the city as Airdrie continues to grow. There is a lot to process when designing or planning your first house. Be sure to sign up now for instant access to off-the-market Airdrie homes as become available. Your sign up also gives you unprecedented access to quick possession Airdrie homes from each of these builders, the masterpiece showhomes that are ready right now. Don’t miss out. Sign up today! List of brand new off-market homes in Airdrie! Want to see a list of newly built homes that are not on the market? 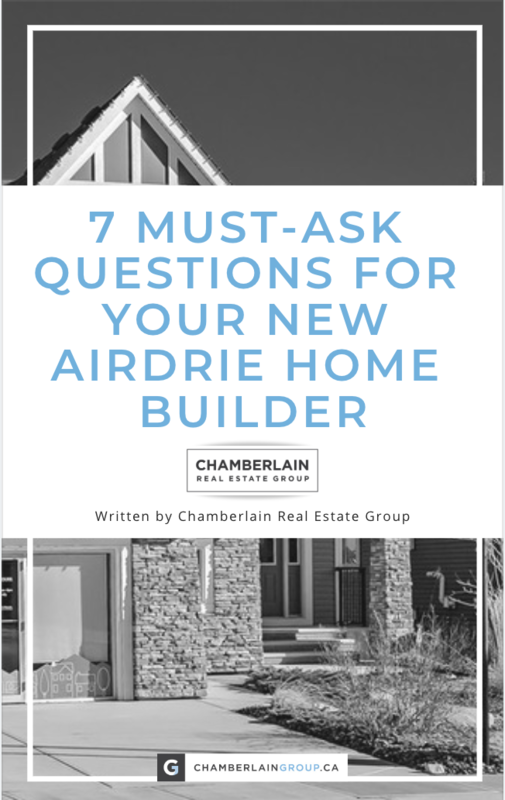 "7 Must-Ask Questions for your New Airdrie Home Builder"
Complete the info below and we will email you the reports and be in touch about the off-market list of homes! Click Submit to get your report, and we will reach out to you about the off-market list of homes.